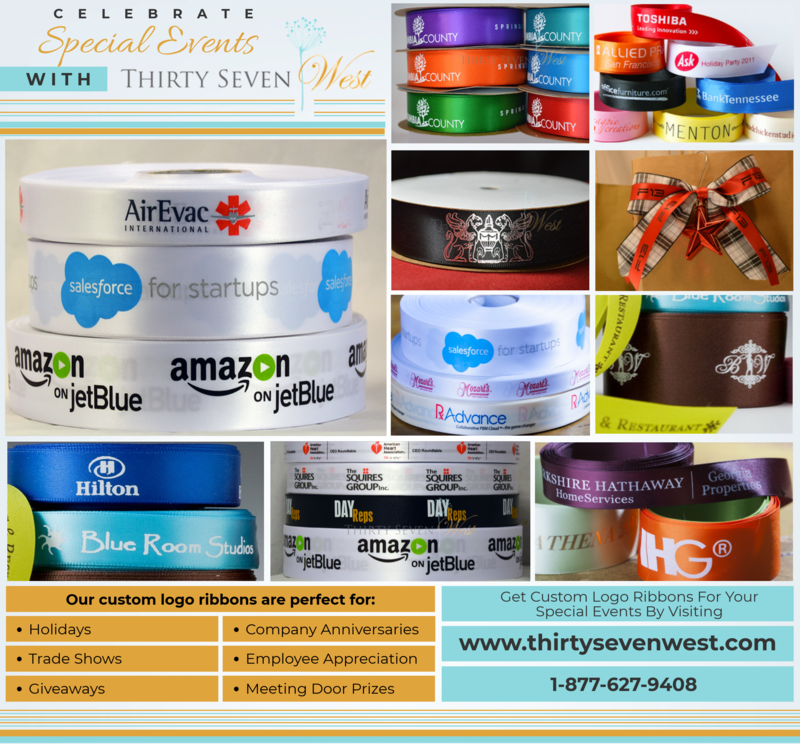 ThirtySevenWest 4 - Creative ideas about personalized custom ribbons, woven tags and labels, personalized gifts and more!!! 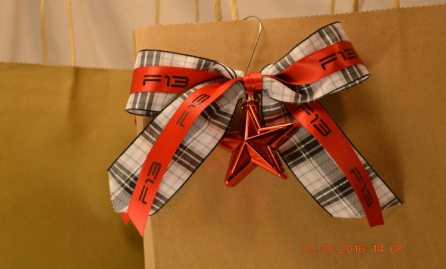 ThirtySevenWest - Creative ideas about personalized custom ribbons, woven tags and labels, personalized gifts and more!!! Do you prefer Pepsi or Coca Cola? Sprite or 7-Up? Would it be totally wrong to suggest that these rival companies aren’t much different from one another? Or would the mere suggestion of a comparison enrage the brand-loyalist in you? Besides a slight difference in ingredients and carbonation, we know that sodas are made pretty much the same way. In fact, studies have proven that even the most die-hard Coke and Pepsi fans can’t tell the difference between the two popular beverages. Now, I beg to differ, however. 🙂 I’m an Atlanta native and grew up in Coca Cola town yet for years during lots of Yankee exposure, I loved Pepsi. Go figure! One of my favorite drinks is still a good ole Coke Float! Pure bliss! Yummmmm. Especially with a Fountain Coke at Mickey D’s! Ultimately, the real difference comes down to their marketing campaigns—each one applying strategies to reinforce their unique brand identity. Is YOUR product authentic enough to compete against big sharks in the advertising sea? As an up and coming company, it may not have occurred to you to use ribbons to distinguish your product in the market. 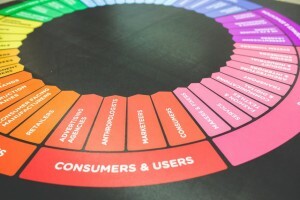 But the fact of the matter is that a uniquely-designed custom logo ribbon can be incredibly effective in defining your brand. An accessory already associated largely with festive occasions, customized ribbons are known to add a dash of individuality to your product. In addition, they’re used widely to enhance the aesthetic appeal of a commodity that is sold by several manufacturers in the same industry. 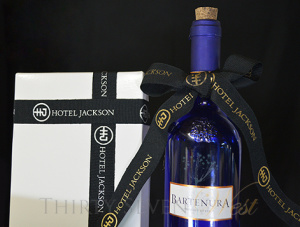 Make no mistake, the first impression of the quality of that ribbon will could be a defining moment in a buyer’s mind. The bottom line: Big things may or may not come in small packages. Either way, you can bet they’ll have a ribbon on ‘em! 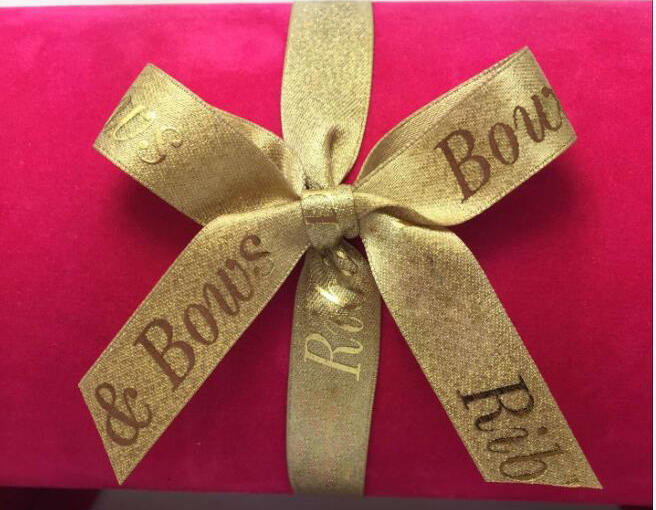 If you’re uncertain about wrapping specialty gifts in luxury satin custom ribbon with custom logos, consider the case of Louis Vuitton, Berkshire Hathaway and Amazon on jetBlue—big companies that don’t need gimmicky strategies. But, alas, they DO need to, don’t they? Just look at buying habits during the Super Bowl and other major events. And yet, all three resort to ribbon marketing in order to stay relevant and unique in their own industries! This just goes to show there’s more to ribbons than meets the eye! 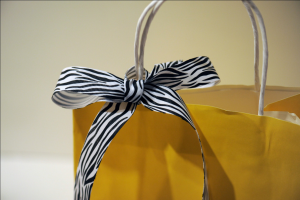 So, how do you design custom ribbon for YOUR product? Experiment with a treasure trove of colors, hues, inks, artwork and finishes. ARTWORK: A lot of companies don’t realize this, but transporting logos to custom ribbon can be rather complicated with limitations like width, texture and design. On the other hand, cutting-edge technology has allowed brands to play with brilliant ideas on a small piece of fabric. This includes single color, multicolor, and gradient artwork and illustration to leave your imprint on an otherwise plain ribbon. TEXTURE: We all know the difference between cotton and satin. There’s a time and place for both, and you wouldn’t make the mistake of wearing the wrong fabric at the wrong event. 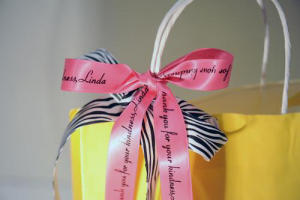 When it comes to customizing ribbons, the same principle applies. You have the option of luxury double-faced satin, single-faced satin, textured matte, grosgrain, cotton and more. Choose wisely, keeping in mind the artwork, event, and the overall look you are going for. 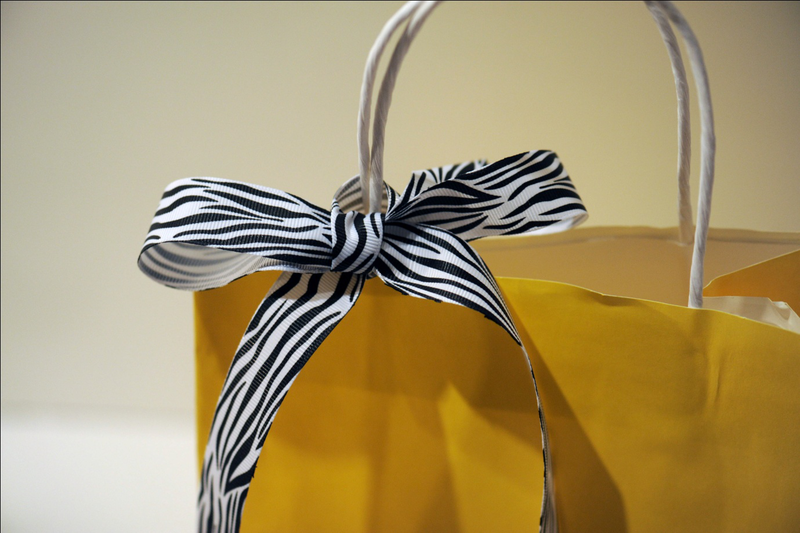 Ultimately, ribbon marketing isn’t just a clever way toextend your brand personality and stand out of the competition! It’s also a bankable tool used by creative companies to make special occasions like Valentine’s, Halloween and Christmas funner this isn’t a word and more rewarding! Think you might give it a whirl for upcoming events and holidays? Jump on the personal custom ribbon branding bandwagon! 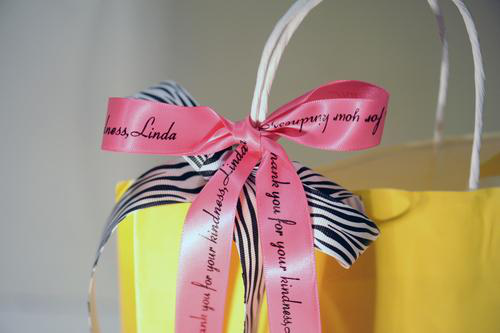 Let people know who YOU are in a fun, warm, memorable way with a cute or elegant bow or just a great knot! Visit our online store and get inspired! Ask us for FREE samples! 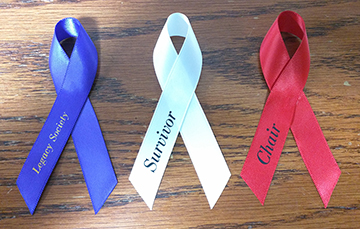 Give us an idea what you are looking for and we will send samples of the custom ribbon for you to “just love”!